Three explorers wander through a post-apocalyptic desert to find a way to save the people in their village. A dark, twisted tower has been pushed up from the depths of the Earth… but does it hold the answers they seek? Astalon: Tears Of The Earth is LABSworks’ love letter to the games of the 80s, but what may seem like a simple action platformer has several surprises under the hood! Use the unique skills and personalities of three different characters to explore an evil tower. Defeat terrible monsters, find powerful items, and solve puzzles, reaching new heights in the tower with every attempt. Strengthen your party and change the rules by embracing death… and discover the countless secrets of the world of Astalon! 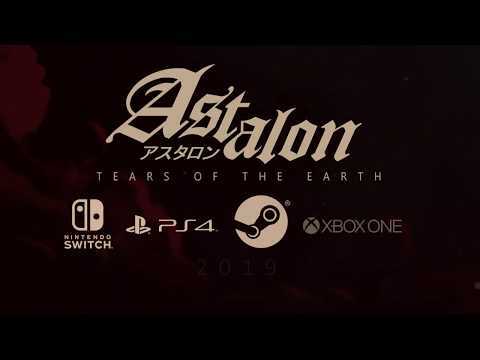 The upcoming Astalon: Tears of the Earth PC, PS4, Switch and Xbox One release date is 2019 in the US and the UK. Notify me when Astalon: Tears of the Earth is available.